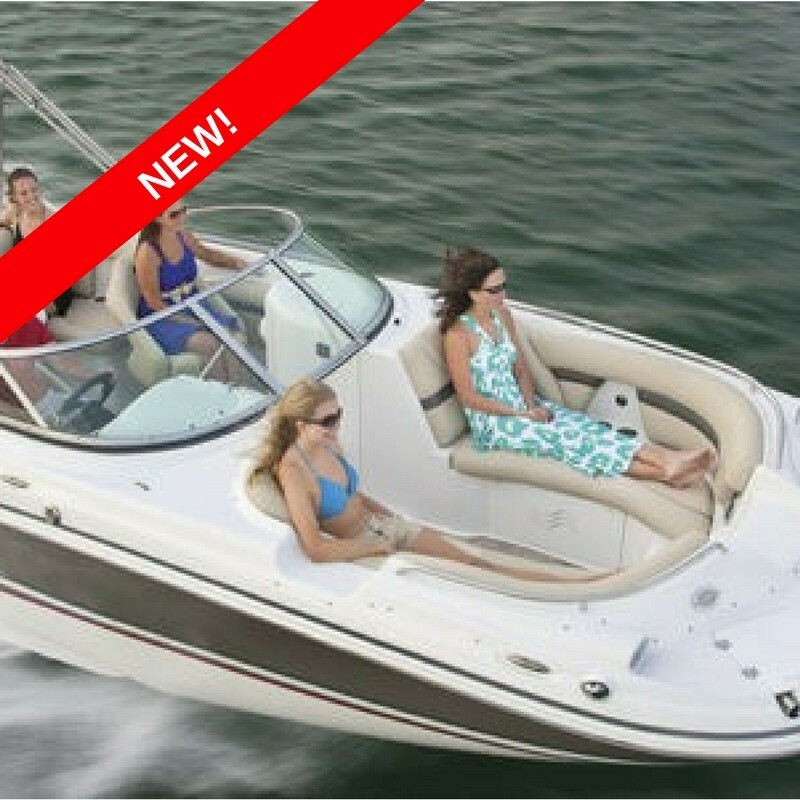 The 24' Hurricane is the luxury boat you want to be on for a big group (up to 12 people). This is one of our flagship boats and most requested as it is very roomy and extremely comfortable. You will find it cruises very nicely. Effective Jan. 1, 2010, boat operators who were born on or after Jan. 1, 1988, must have a Florida Boating Safety Education Identification Card to operate a motorboat with 10 horsepower or more.